If you are traveling on a budget, look for the “sodas” to eat at. 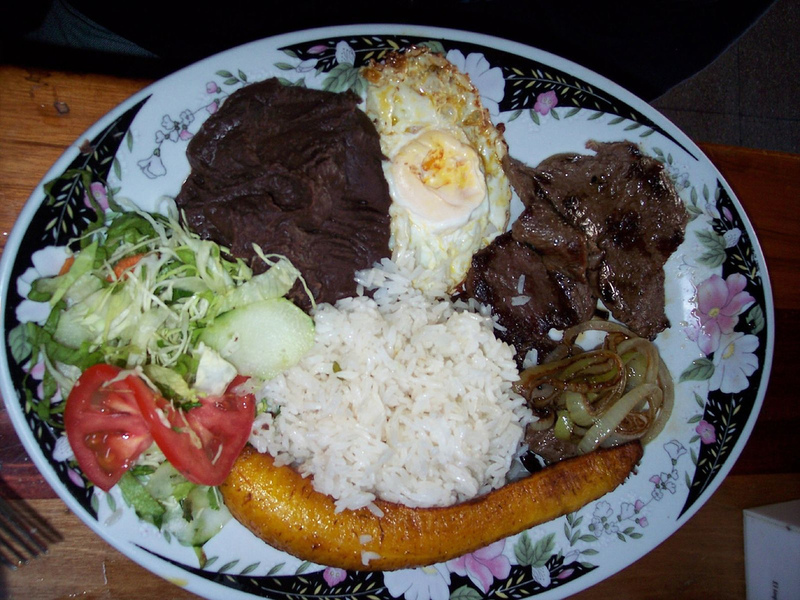 These are small family owned restaurants/cafes, where a typical plate of food known as a “casado” will be 2,000-3,000 colones ($4-$6 USD). Very filling and tasty, consisting of meat, rice, beans, salad and plantain, it’s a cost saving meal, and a nice way to meet the locals as you travel the country. 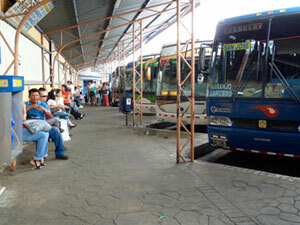 The Costa Rican bus system will take you to every corner of the country, coast to coast, north to south. It is a bit more time consuming that tourist buses, but if you are not in a rush, you can save quite a bit of money and make friends along the way. So ask about direct routes versus what the locals call the “lechero” or milkman route, which will stop, on every little town on the way to your destination. Costa Rica is well known worldwide for its National Parks and Conservation Areas, protecting rain forests, tropical forests, marine areas and wetlands. Take advantage of your visit and the inexpensive entrance fees and visit volcanoes such as Arenal, Irazú, Poas and Rincón de la Vieja or rain forests such as Monteverde. Explore areas where protected turtles come to lay their eggs, such as Tortuguero and Las Baulas. Enjoy a day of hiking at Braulio Carrillo or Carara, or lay out on the beach at Manuel Antonio or Cahuita. What to bring to Costa Rica? Whatever your destinations are, pack lightly and comfortably. Good weather resistant walking shoes are your friends! A light raincoat is always a good idea, as well as a hat, sunblock and insect repellent. Swimsuit as well of course, as the beaches, rivers and waterfalls await. Most important of all, bring an attitude open to enjoyment, exploration and learning!